If you want reliable residential lock change, quick ignition key replacement and efficient commercial locksmith services, our company is the ideal choice! 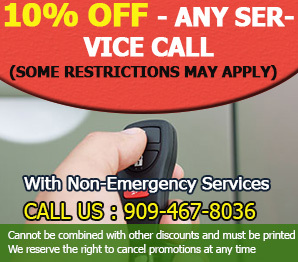 We cover all locksmith needs and gaps in California. We are experienced, consistent, discreet and reliable. We offer a 24/7 service. Get practical advice on avoiding house lockout. The infographic below will reveal exactly what you need to do with your lock and keys.